Tom Hebner is the Global Head of Innovation at Nuance Communications. He has been at the company since 1999 by way of acquisition in 2008, so has had a front-row seat to observe the evolution of voice technology in the modern era. He spent most of his early career in voice user experience design before moving into cloud and innovation groups. Tom earned an undergraduate degree in Electrical Engineering from Villanova and Masters in Electrical and Electronics Engineering from Princeton. 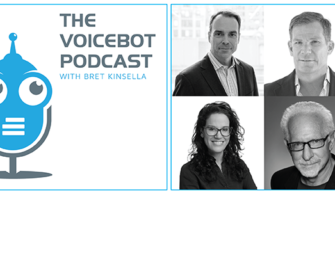 We talk voice industry history, voice UX, Nuance and enterprise voice assistants.